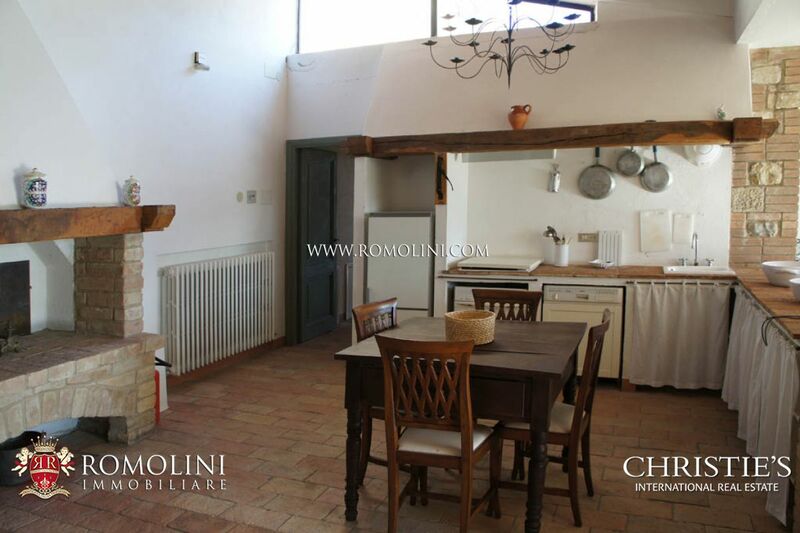 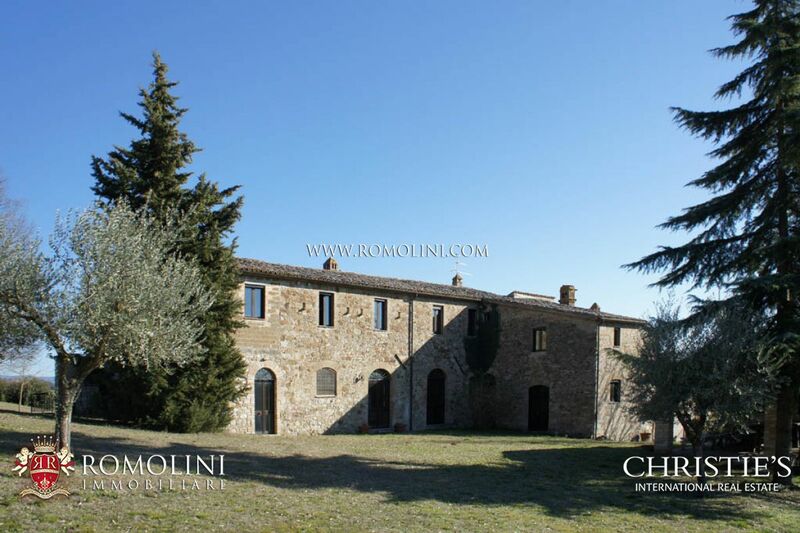 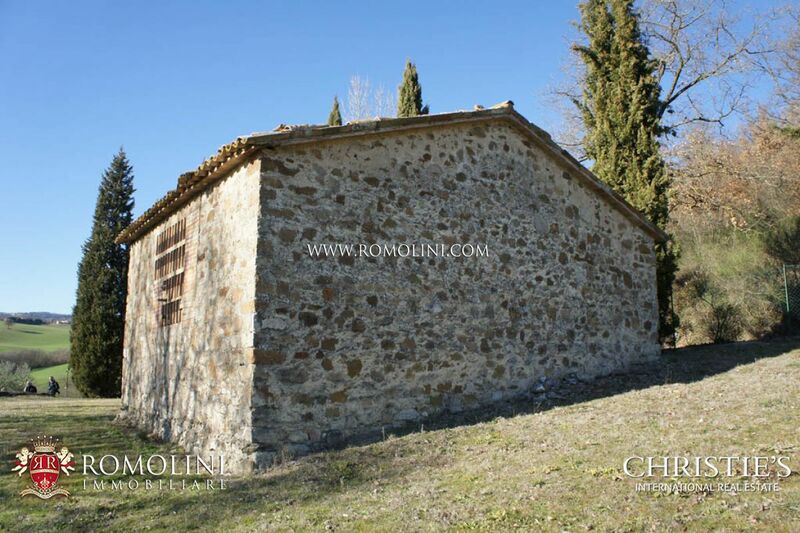 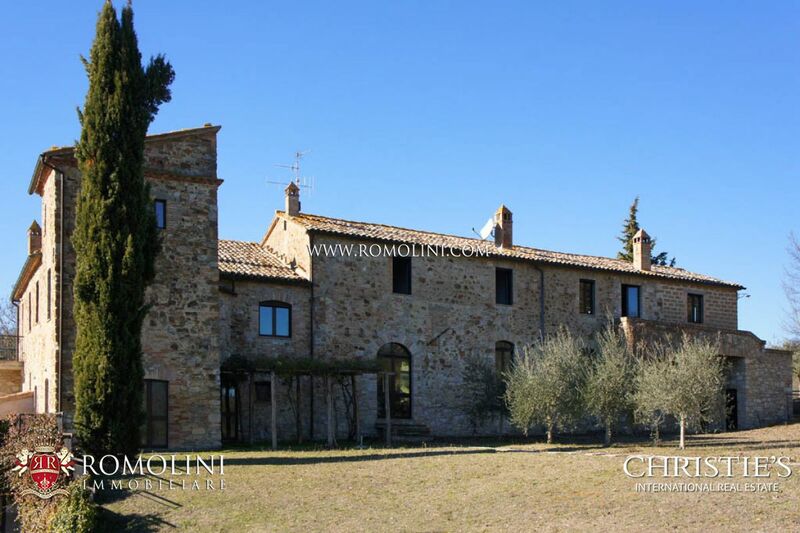 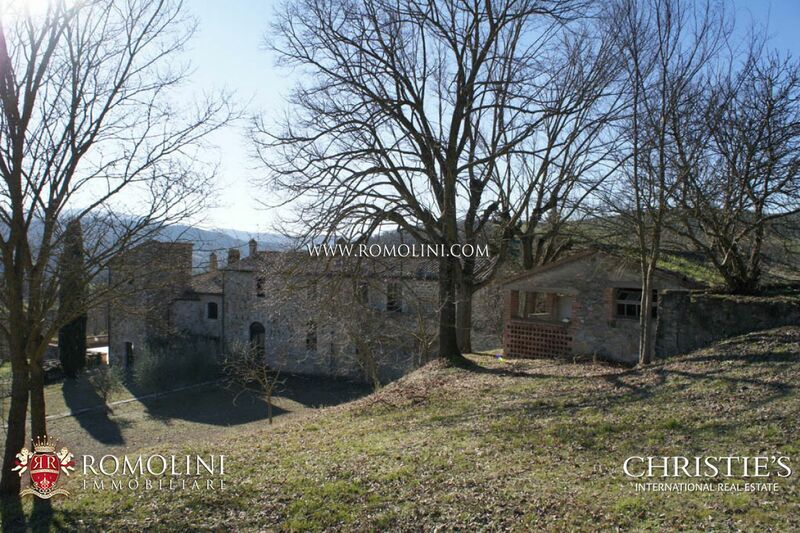 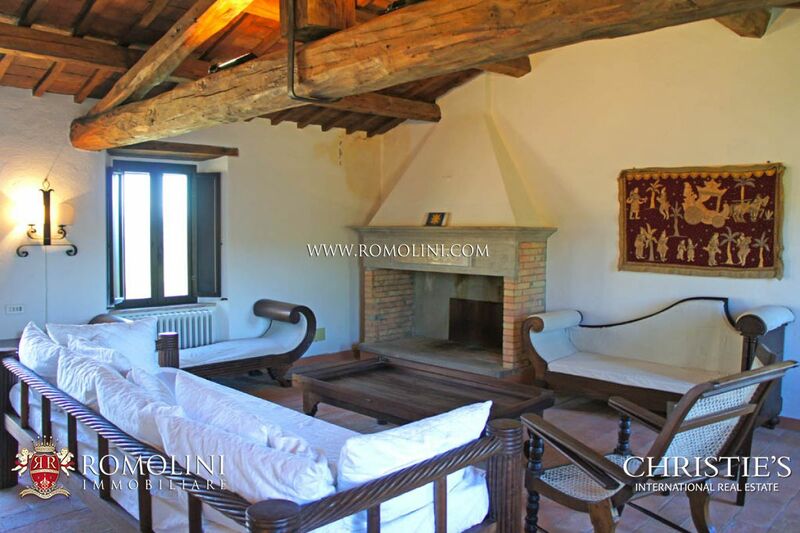 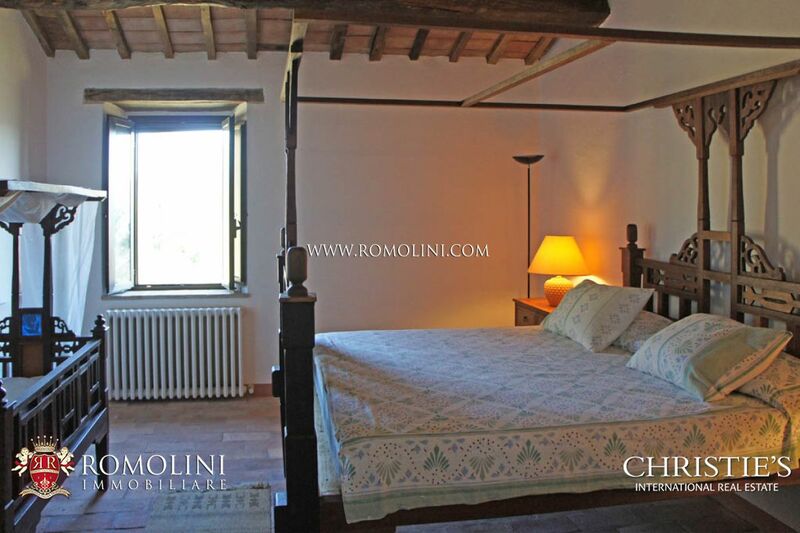 TYPE: Farmhouse formerly ancient Convent with annexes and alnd. 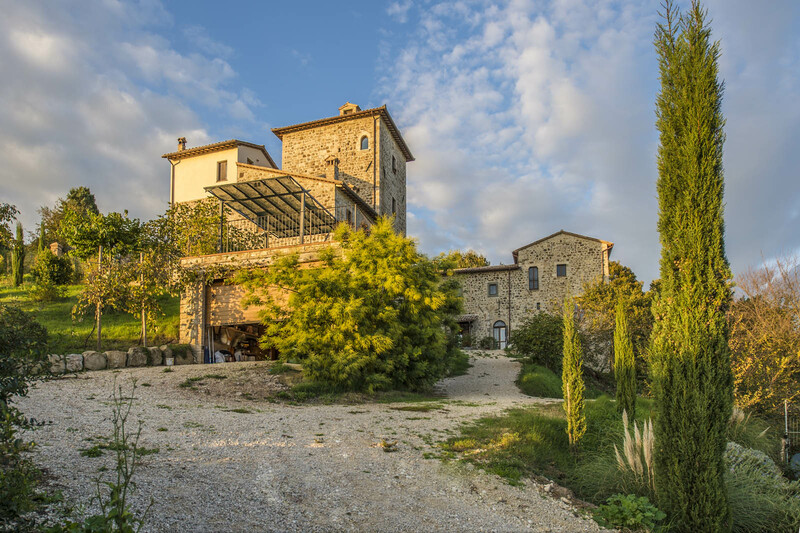 ACCESS: 100 m of white road. 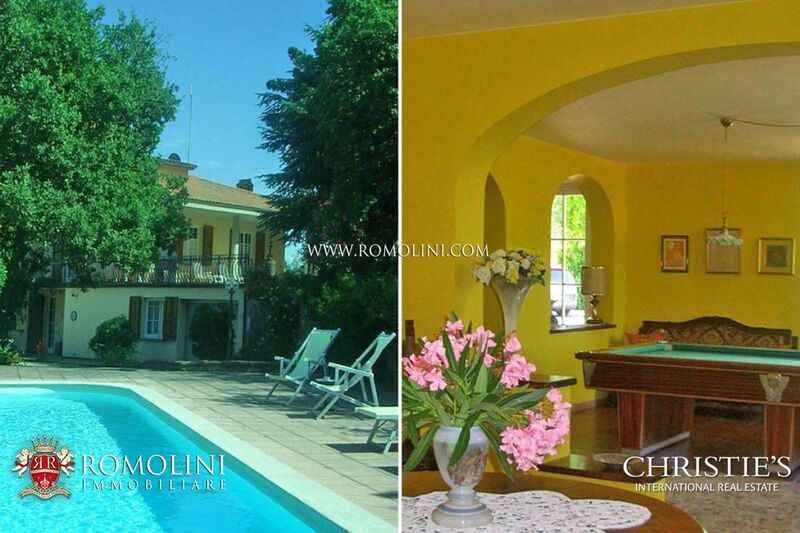 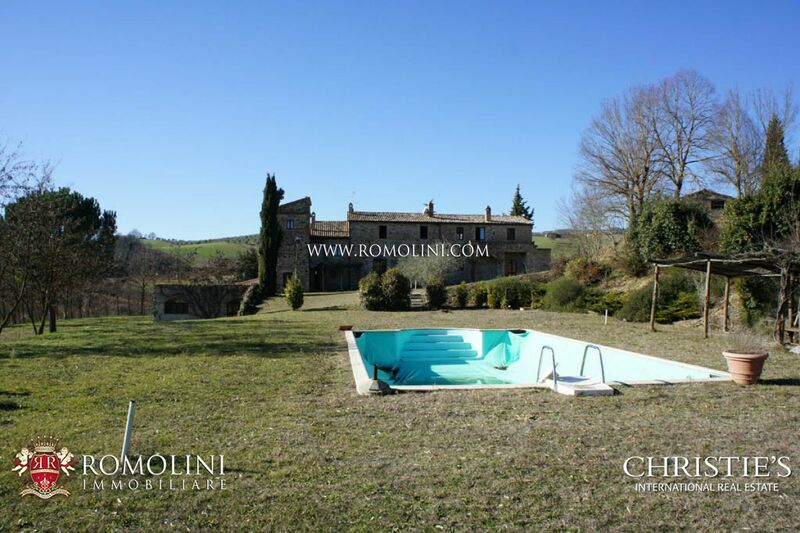 POOL: Yes, 12 x 6 m.
ANNEX: Yes: three annexes in need of a complete restoration. 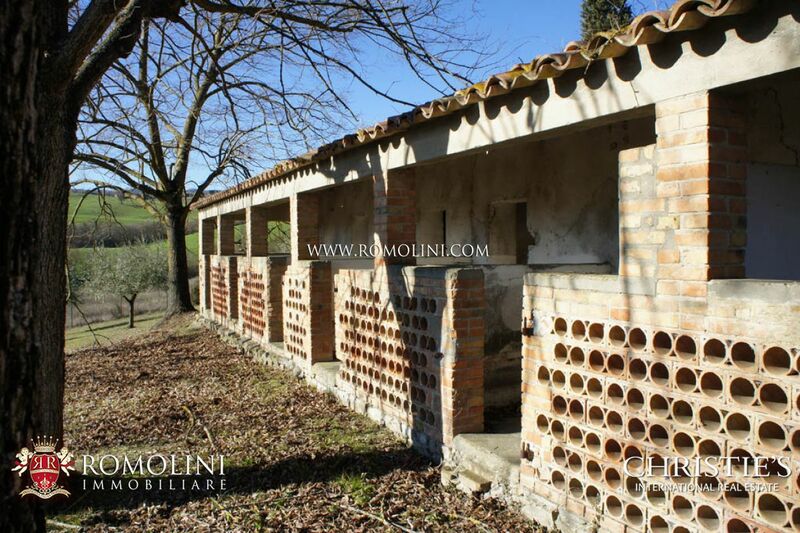 WATER: Mains water + Two private wells + cistern collecting rainwater . 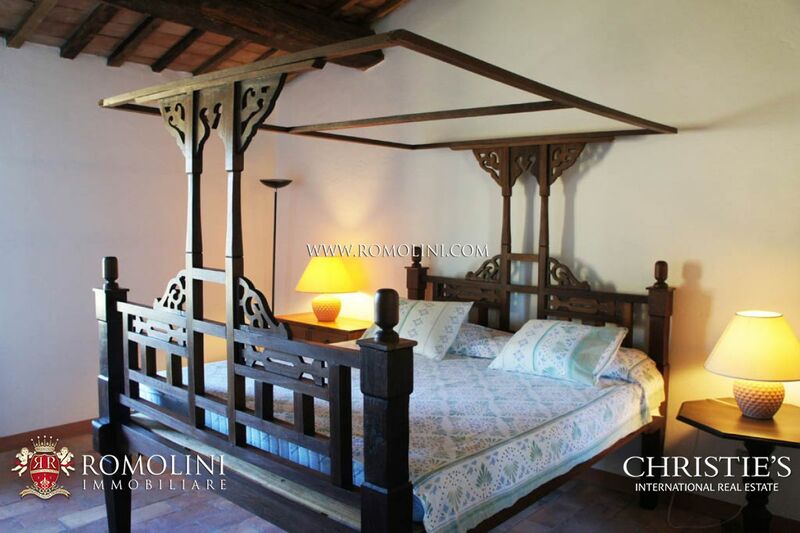 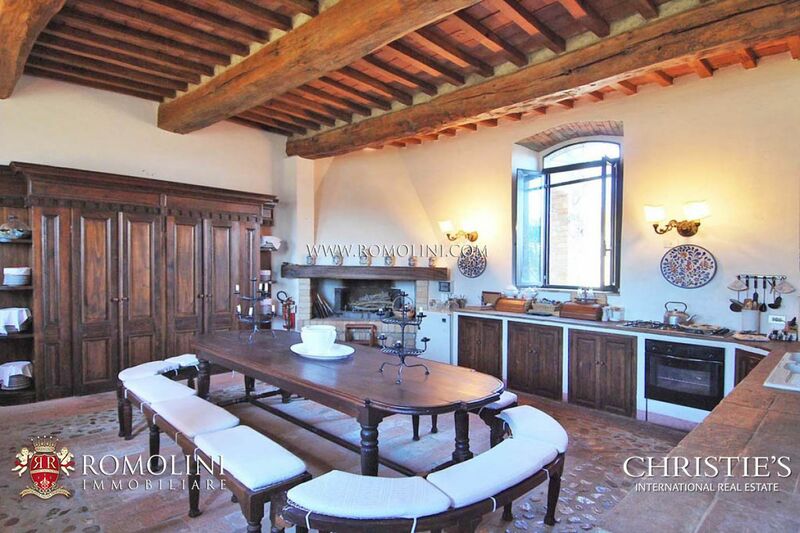 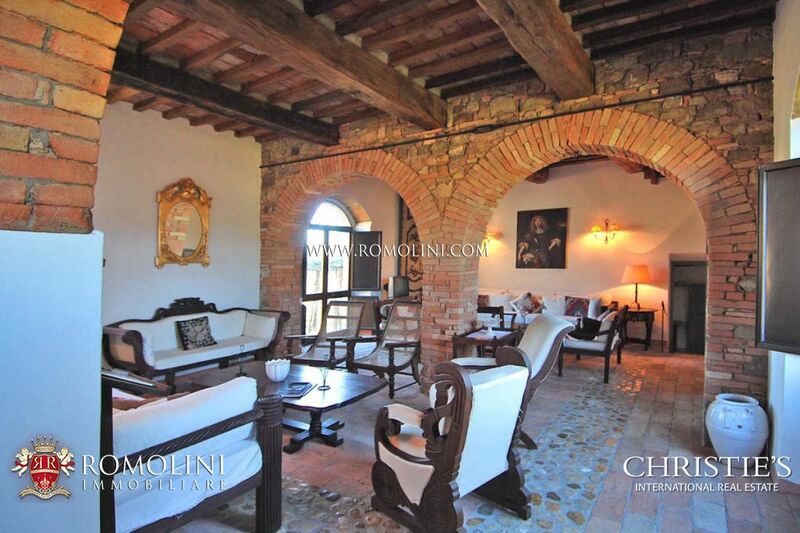 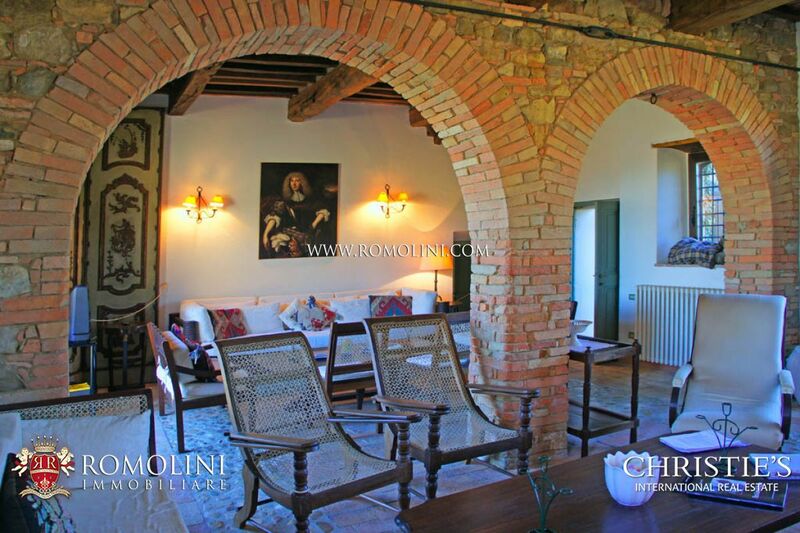 FEATURES: Original stone construction, original terracotta flooring, ceilings with wooden beams and terracotta tiles, brick-built arches, fireplace. 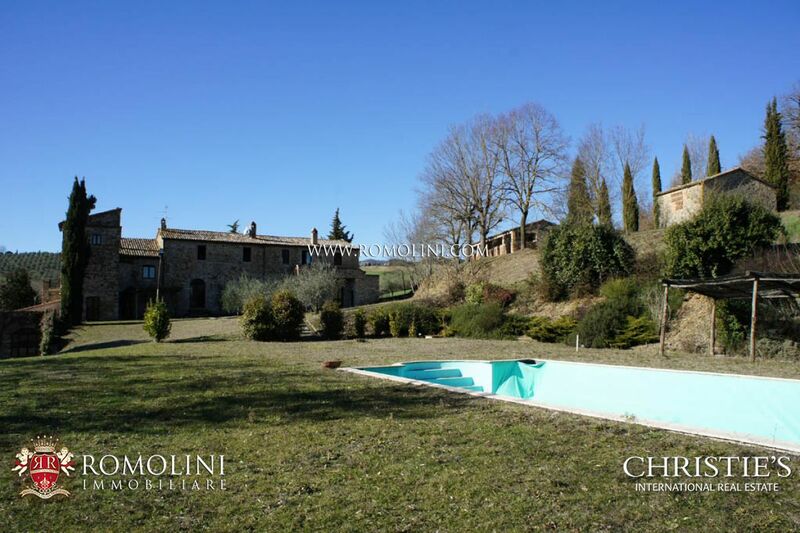 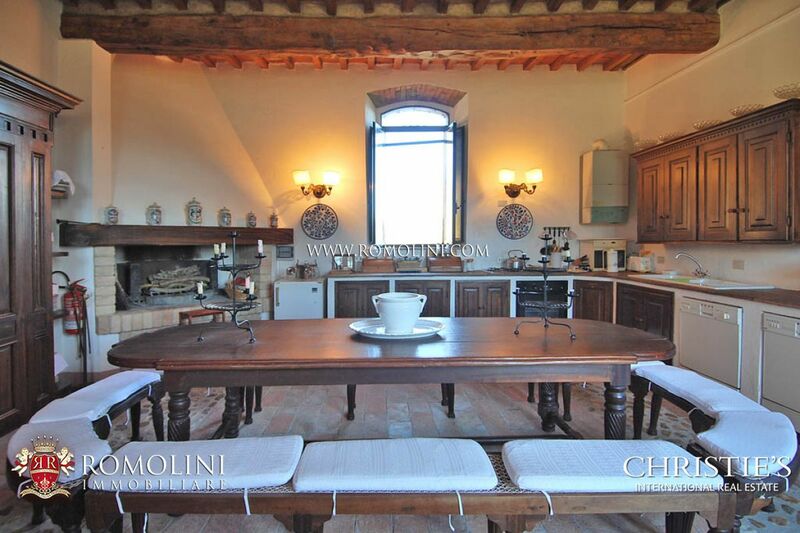 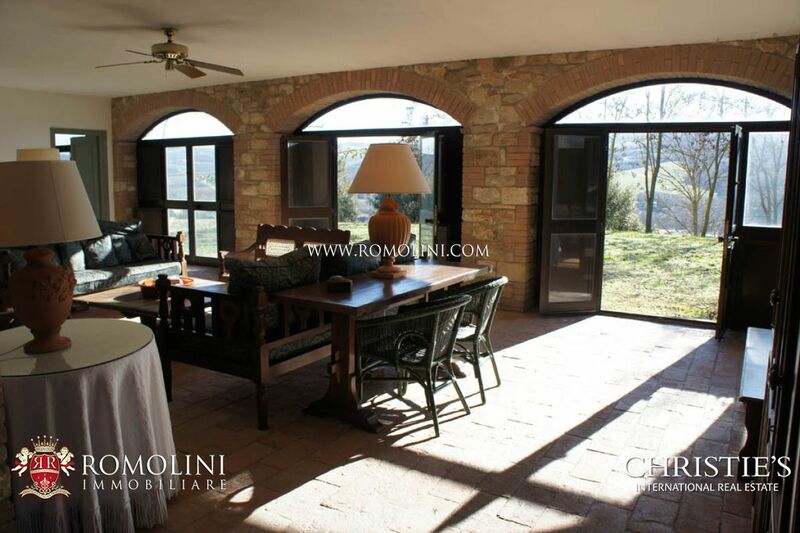 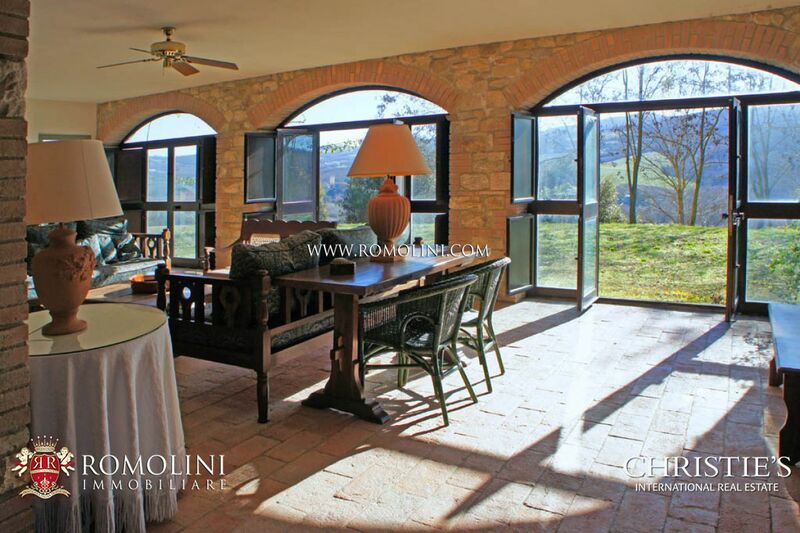 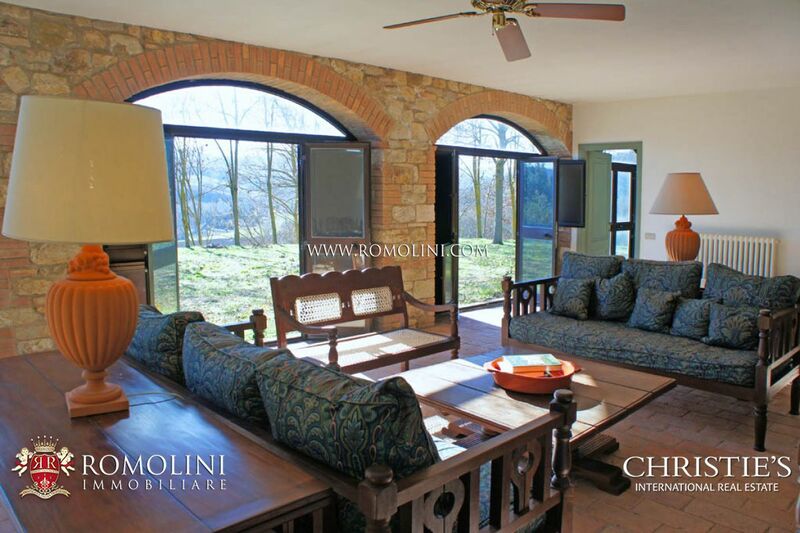 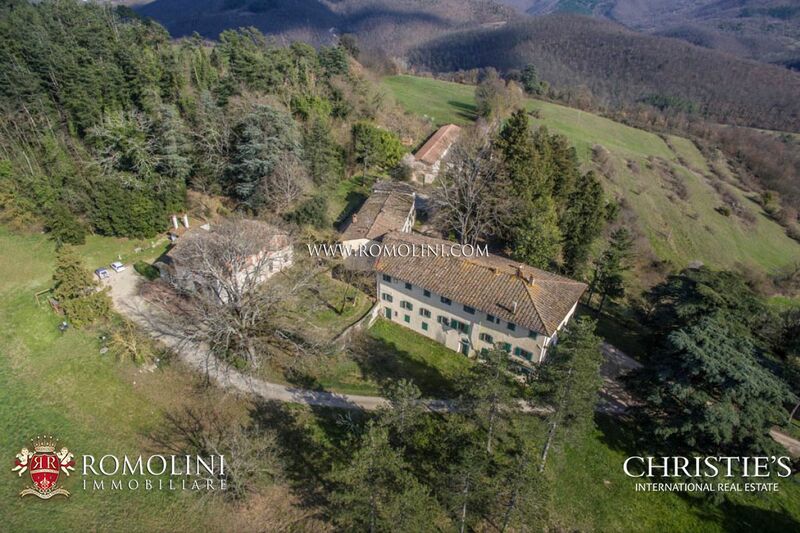 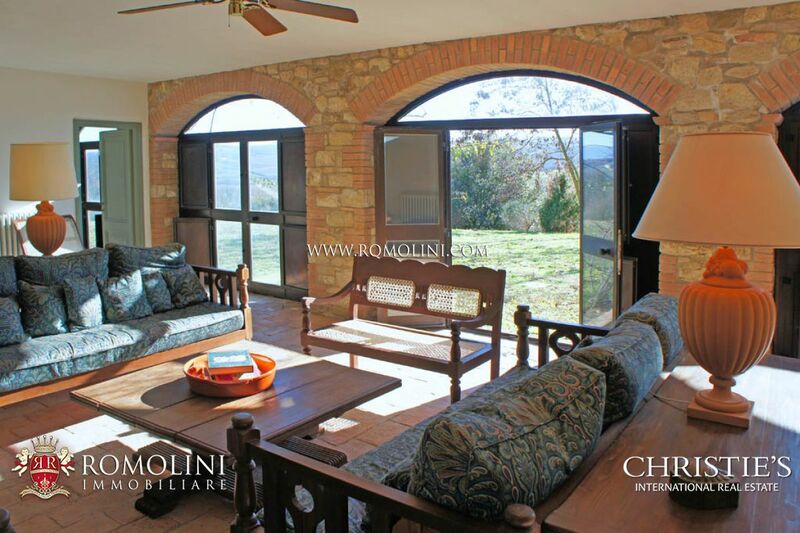 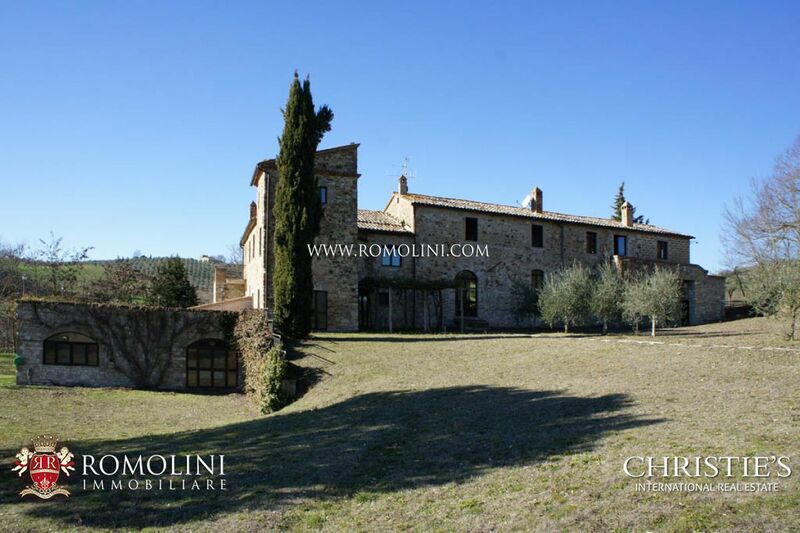 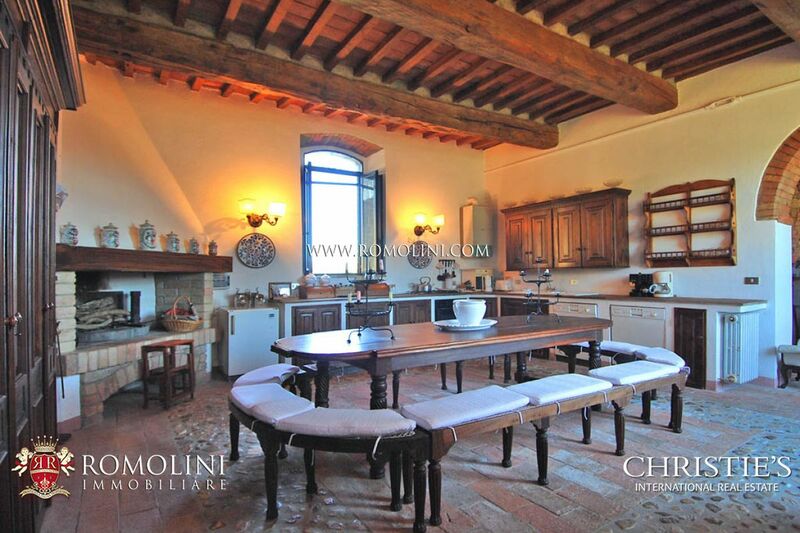 In the countryside around Todi, where nature paints landscapes and enchanting history blends art, stands "Il Conventino", a wonderful house of about 750 square meters on three levels, situated in a privileged position overlooking the surrounding countryside and a 360 the Tiber Valley. 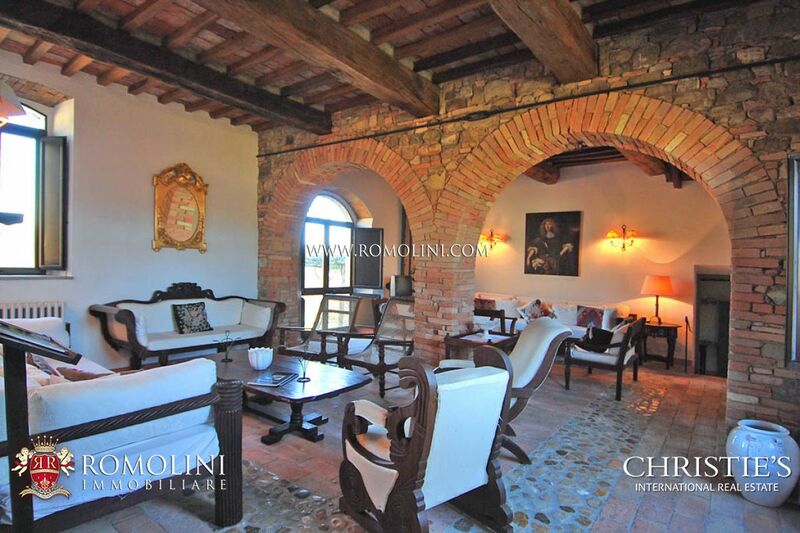 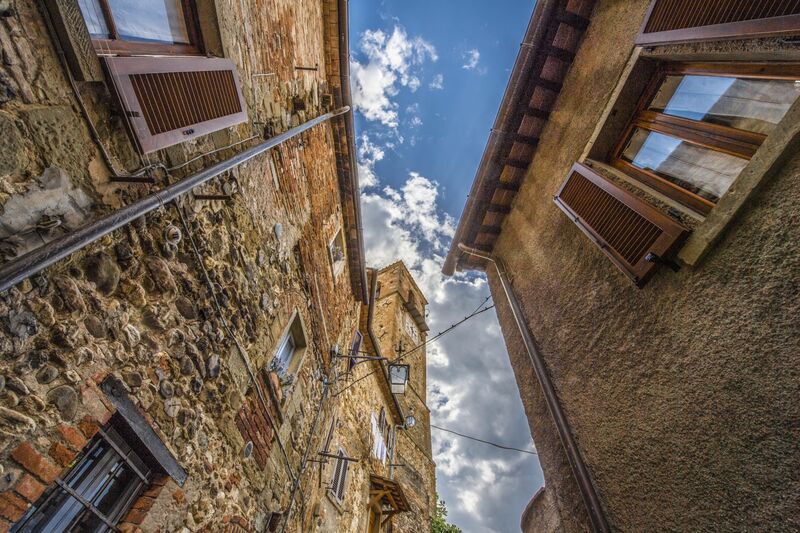 Built in the nineteenth century, adjacent to a military watch tower dating from the fourteenth century, of which you can still see loopholes, the building was completely renovated and is ideal as a country residence, but not only. 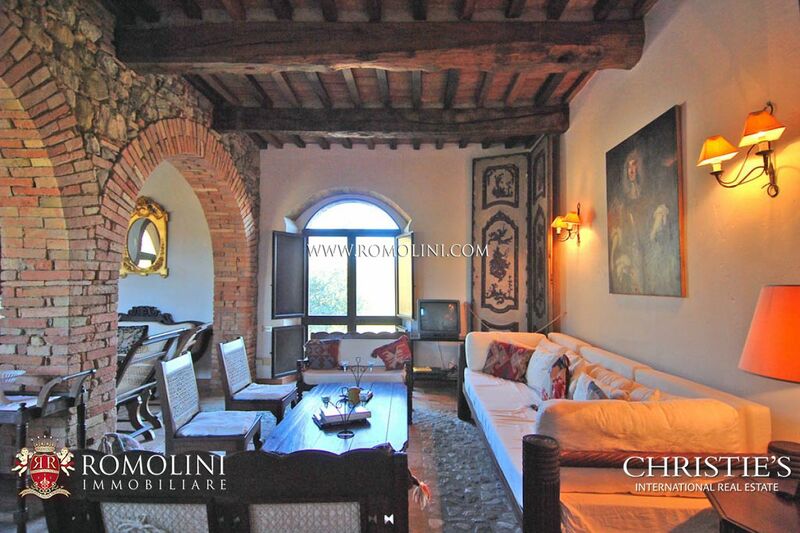 The property belonged to the papacy and became, later, home of the Cardinals. 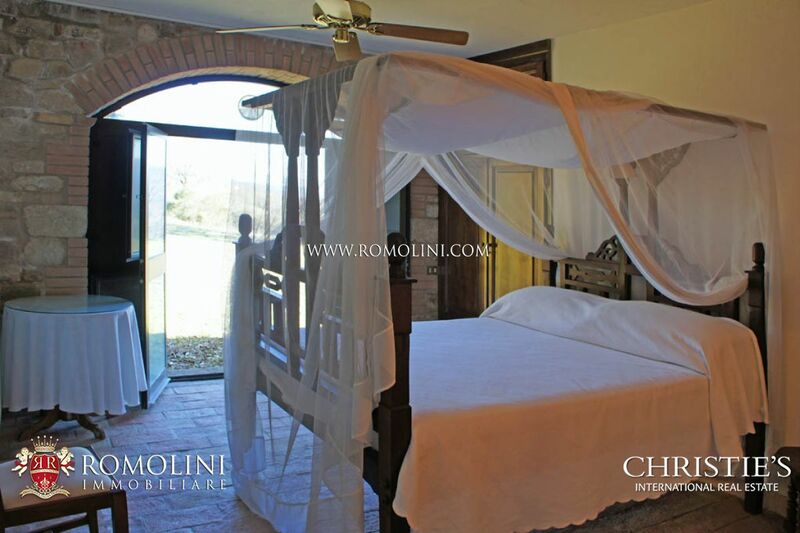 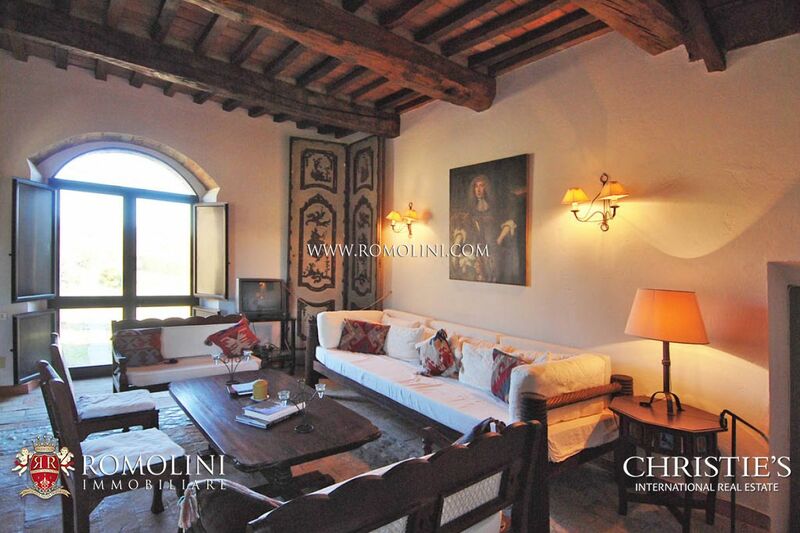 Given the distinctive architecture, elegant period furnishings, furniture and fabrics from Africa to Eastern origins, "Il Conventino” can be easily converted into a farmhouse or a prestigious Relais-Chateaux, as well as an inviting spa . 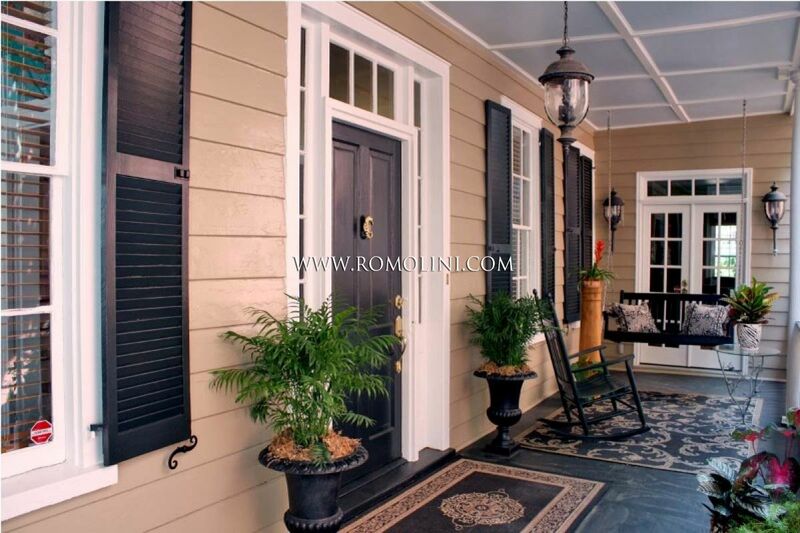 Very nice and very functional to the internal division of the environments that make up the six units, all interconnected. 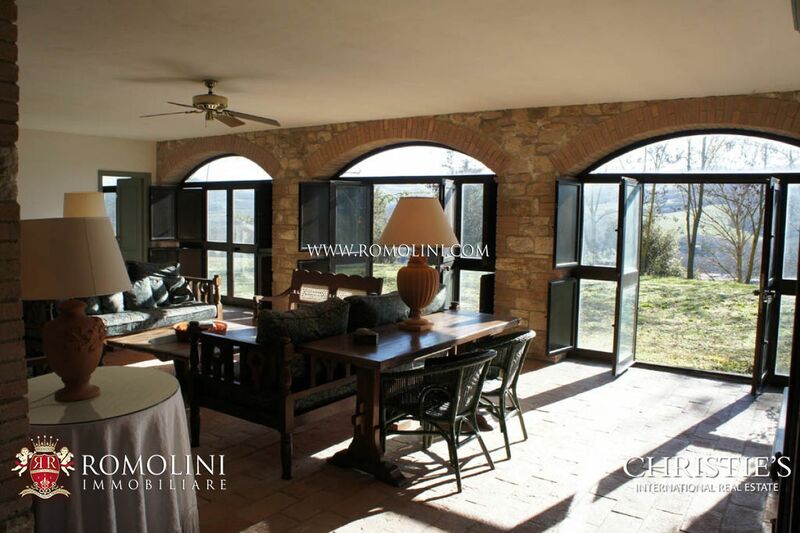 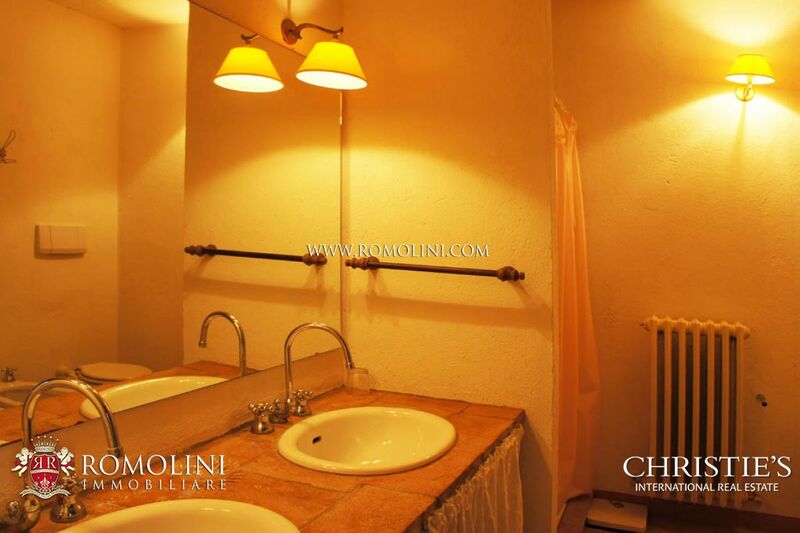 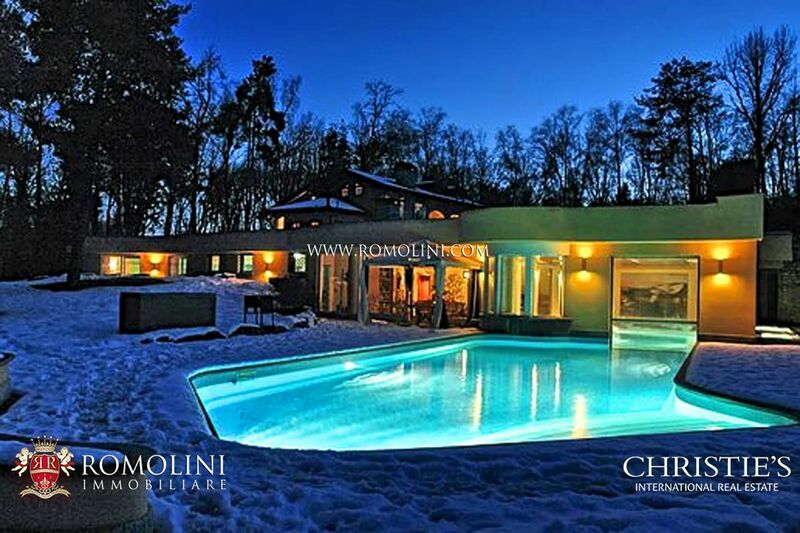 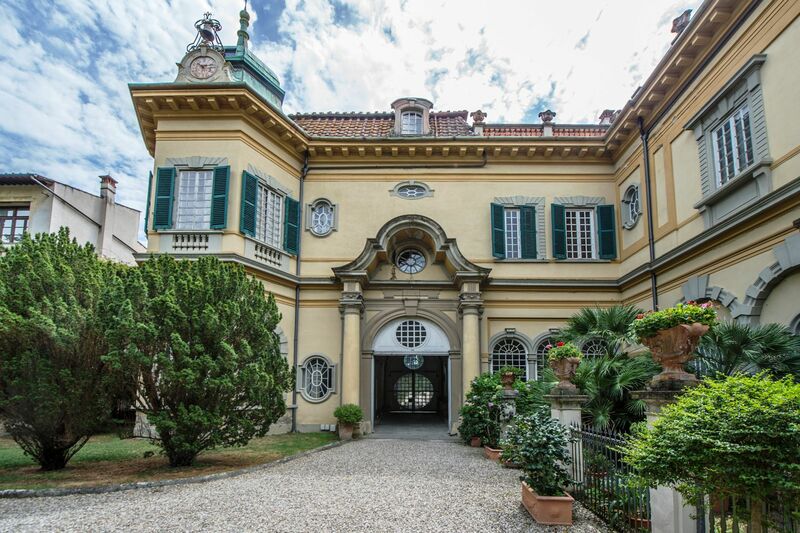 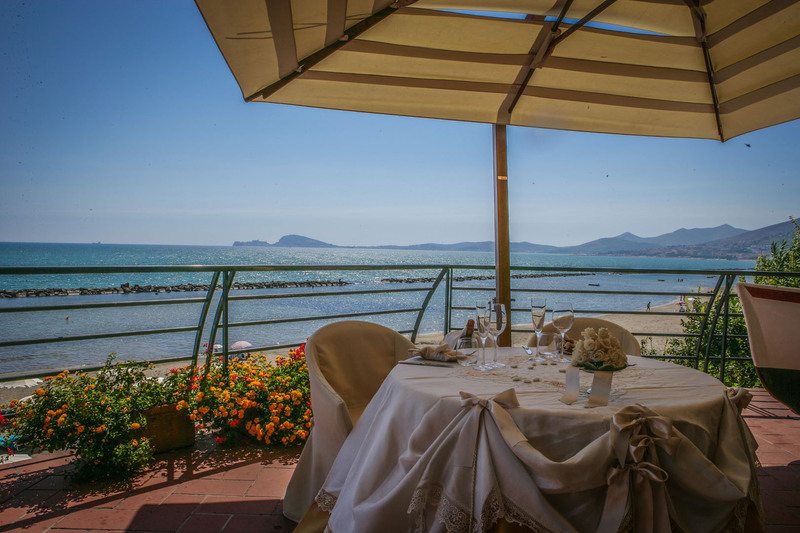 On the ground floor: entrance, kitchen with dining room, large living room with fireplace and the first apartment with entrance hall, lounge, kitchen with dining room, bathroom, bedroom with bath and outside access to the terrace of 70 sqm. 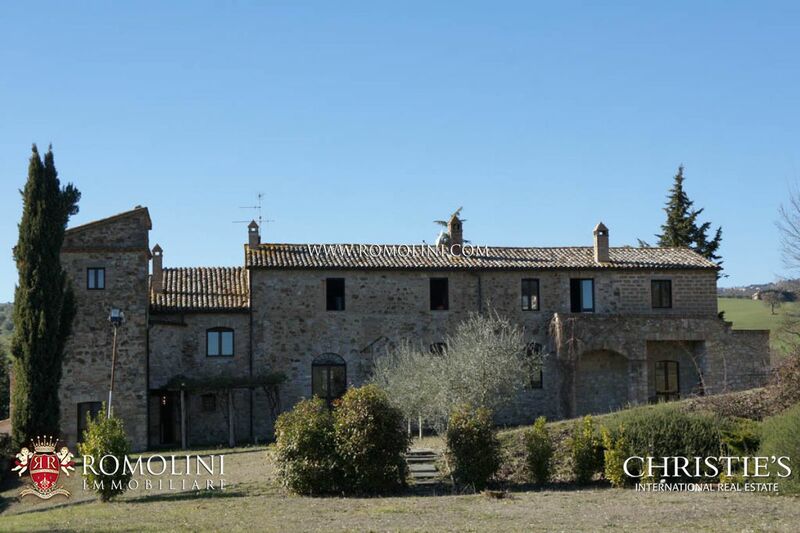 The second unit is arranged on three levels and comprises: entrance hall, lounge and kitchen on the ground floor, two bedrooms and bathroom on the first floor and another bathroom on the second floor. 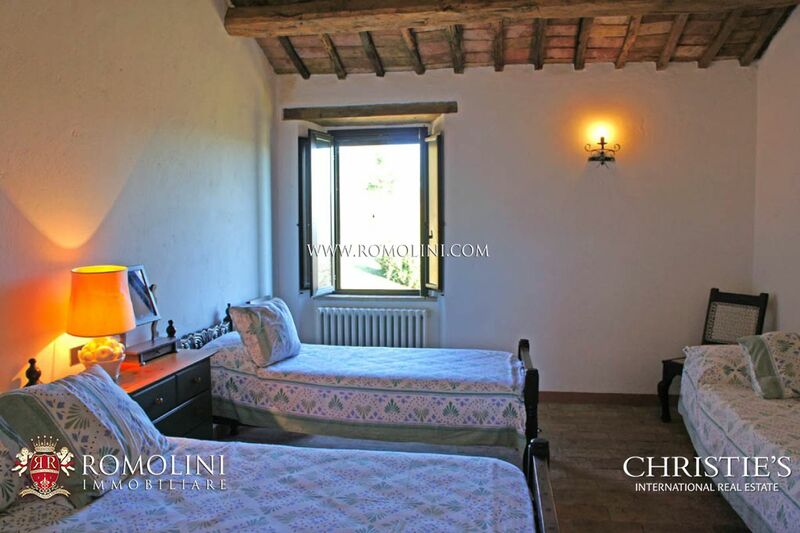 The third unit comprises: lounge with fireplace and balcony, bedroom with bathroom, kitchenette, two bedrooms and two bathrooms. 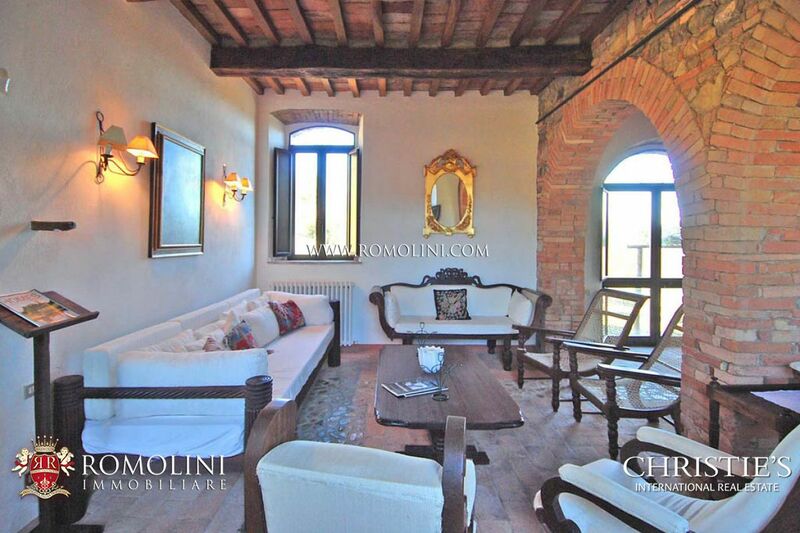 The fourth apartment is composed of: living room with truss, small kitchen, two bedrooms and bathroom. 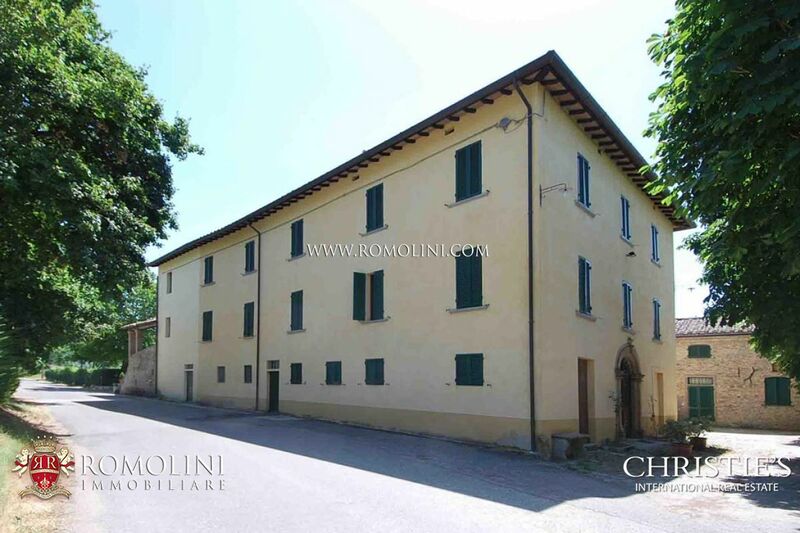 The fifth unit is on two levels and comprises: entrance hall and kitchen on the first floor and two bedrooms and a bathroom on the second floor. 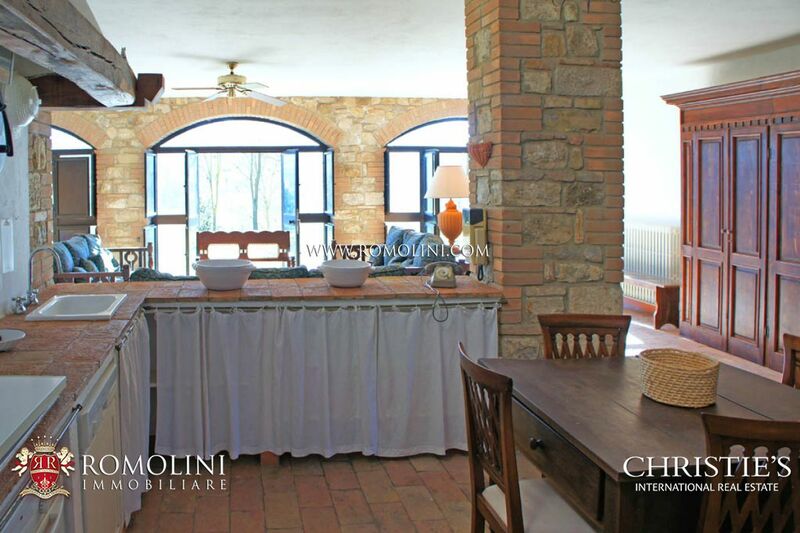 The sixth unit comprises: lounge, kitchen, four bedrooms and two bathrooms. 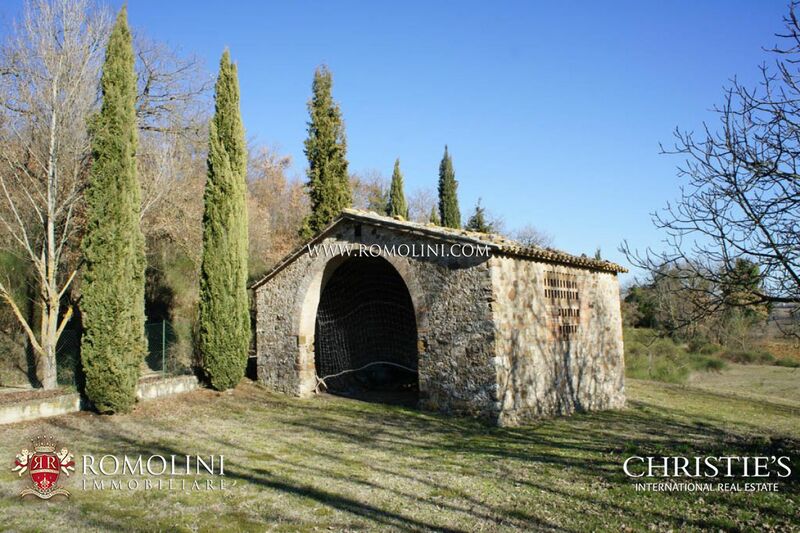 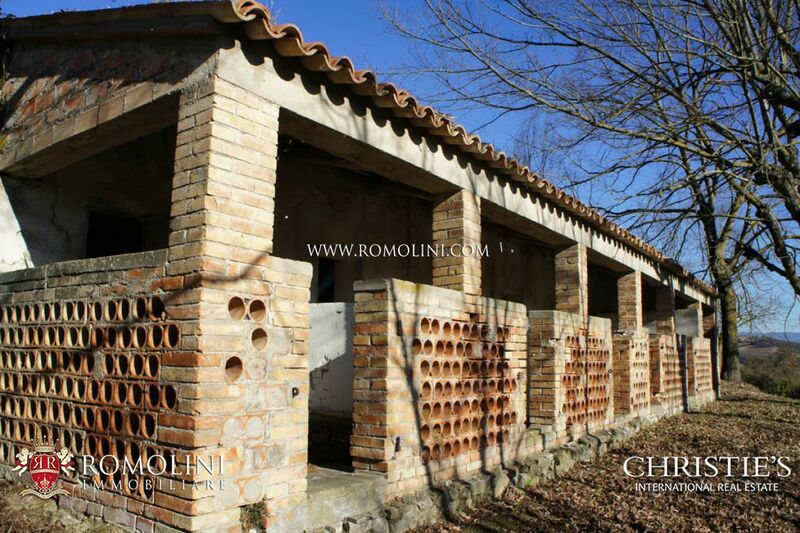 The property is completed by three annexes: an old barn of 100 sqm, a shed of 50 square meters used as a tool shed and an oven with a roof of 30 square meters, all to be restored, as well as a swimming pool 12 x 6 m, inserted in a park of seven acres of land. 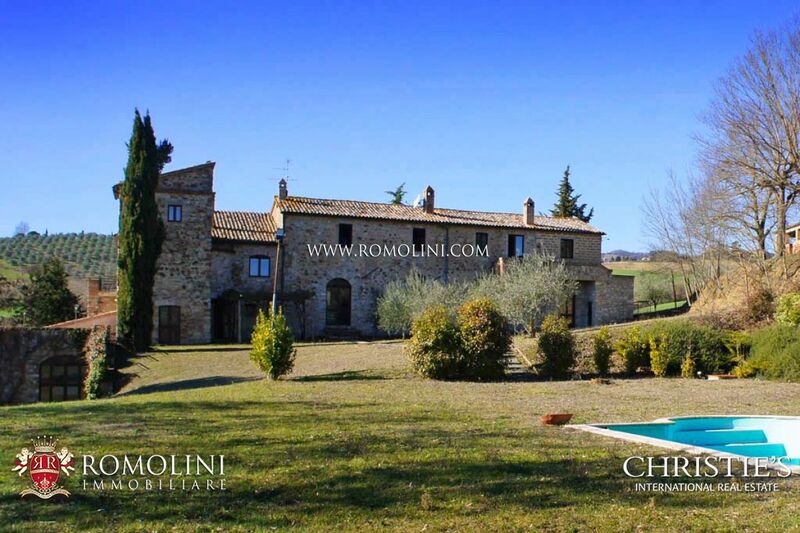 Todi (4km; 8’); Orvieto (37km; 50’); Perugia (44km; 41’); Assisi (58km; 54’); Lago Trasimeno (63km; 48’); Spello (64km; 51’); Foligno (70km; 1h); Gubbio (81km; 1 h 14’); Montepulciano (89km; 1h 26’); Montalcino (119km; 2 h); Arezzo (130km; 1 h 32’); Roma (146km; 1h 44’). 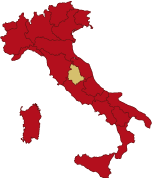 Perugia Sant’Egidio (46km; 42’); Roma Ciampino (146km; 1h 40’); Ancona Falconara (159km; 2h 20’); Roma Fiumicino (172km; 2 h); Firenze Peretola (219km; 2h 9’); Pisa Galilei (297km; 3 h ).